After working for Deloitte Haskins & Sells in their Birmingham, Memphis and Cambridge offices Stephen formed the practice in 1985 in his spare room so knows all about start ups. He is the ultimate general practitioner, well versed in tax, accounts, audit, payroll and company secretarial services and loves to learn of new businesses and what we can do to help them. If I wasn’t here I would be? I would be trying to keep active by running, skiing or playing golf. 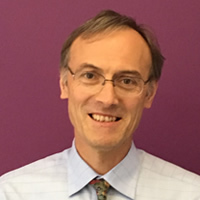 An Economics graduate from Warwick University, Chris trained in London before joining Deloitte at their Cambridge office in 1985. Moving across the city to Lakin Rose in 1994, Chris has built up a diverse portfolio of OMB clients, many of whom are very successful in what they do, and private clients with complex tax affairs. If I wasn’t here I would be? Losing money on the Stock Market. 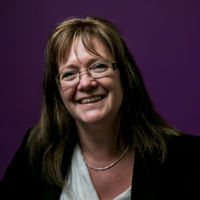 After qualifying in 1993 and working at various accounting practices in Leicester and Cambridge Carla joined Lakin Rose in 2006 as a director. 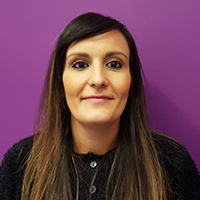 Carla looks after some of our well known high-tech clients, and has a focus on non residential landlords as well as a variety of local businesses. If I wasn’t here I would be? During the winter months – somewhere hot, during the summer months – Walking and playing on the beach at Wells-Next-The-Sea, North Norfolk. Chris looks after many of our hi-tech and bio-tech businesses as well as a wide range of owner-managed businesses and our charity and not-for-profit clients. 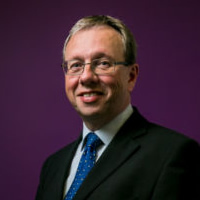 Chris provides audit, assurance and compliance services to a range of SME clients, including management and annual accounts, tax planning and returns, grant audits and research & development tax credit claims. 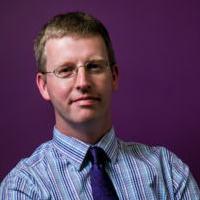 Chris qualified with a London firm and relocated to Cambridge in 1994, becoming a director with Lakin Rose in 2005. If I wasn’t here I would be? Skiing, cycling or walking (depending on the season) and then relaxing with a pint or two of real ale. 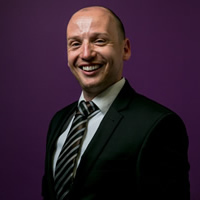 Jonathan joined Lakin Rose as a trainee accountant in 1998 and has progressed to becoming a director in 2010. 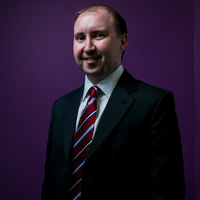 Jonathan mainly looks after our large portfolio of property management clients. If I wasn’t here I would be? Climbing the Inca Trail to Machu Picchu. 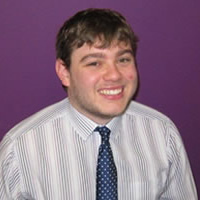 Andrew joined Lakin Rose in 2004, first studying towards an AAT qualification and then later an ACCA qualification. He completed his ACCA exams in 2008 and became a member of the ACCA in January 2009. Andrew is involved with most accountancy services required by organisations and individuals including accounts, audit and tax. If I wasn’t here I would be? Watching or playing sport. 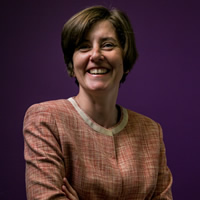 After a career in social work, advice work and grant-making, Wendy recognised that she had a passion for working with numbers as well as people, and made the move into accountancy in 2006. Her experience is largely in the preparation of annual accounts for companies, sole-traders and partnerships, together with corporate and personal tax. She assists a number of non-resident clients with UK personal tax issues and provides general advice and assistance across a range of topics. Qualifications: Member of the Association of Accounting Technicians (MAAT); Member of the Association of Chartered Certified Accountants (ACCA). If I wasn’t here I would be? Swimming and learning the saxophone. 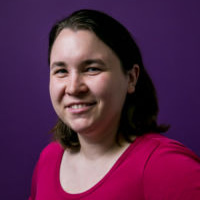 After far too many years studying mathematics in Cambridge, Emily joined Lakin Rose as a graduate trainee in 2008. 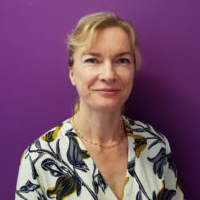 She has specialised in tax, completing the Chartered Tax Adviser qualification in 2013, and enjoys working with a varied portfolio of clients from a range of individuals, owner-managed businesses and trusts. Qualifications: Associate of the Institute of Chartered Accountants in England and Wales; Associate of the Chartered Institute of Taxation Chartered Tax Adviser. If I wasn’t here I would be? Singing in a choir or playing the ‘cello. Rebecca joined Lakin Rose in the summer of 2000, having just left Sixth Form College and started as a trainee within the company. She studied towards her AAT and then continued on to qualifying for ACCA. During this time she has gained experience in a number of areas such as tax, accounts, audit, management accounts, VAT and payroll and has a great knowledge of our client base and their needs. Qualifications: Association of Accounting Technician, Association of Chartered Certified Accountants. If I wasn’t here I would be? Enjoying a holiday or walking my dog! Martin has been with Lakin Rose since leaving Hills Road Sixth Form College in 2009. He completed his AAT qualification in 2011 and ACCA qualification in 2014. Within the office he performs a wide variety of tasks including accounts preparation, audit, corporate tax, personal tax, and a number of assurance engagements. Qualifications: Member of the Association of Chartered Certified Accountants (ACCA). If I wasn’t here I would be? Keeping fit by playing some form of sport, whether it is football, cricket, golf, cycling or darts. Natalie joined Lakin Rose in 2015, following a number of years within the accountancy profession. 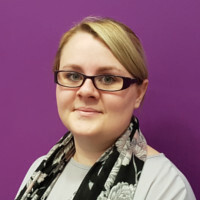 After leaving sixth form, Natalie studied through her AAT and ACA qualifications and later went on to specialise in tax and studied to become a Charted Tax Adviser. 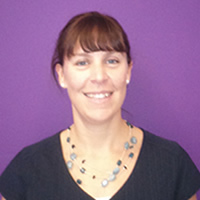 Natalie has a variety of clients, offering services including accounts, audit and tax. Qualifications: Member of the Association of Accounting Technicians; Member of the Institute of Chartered Accountants in England and Wales; Member of the Chartered Institute of Taxation. If I wasn’t here I would be? If I wasn’t here I would love to be at the seaside with the family. Liezel joined Lakin Rose in 2016 as a Virtual Finance Manager and has experience in a number of areas, both in industry and practice. 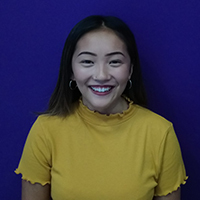 After graduating from Open University with a degree in Business Studies (Accounting) she continued her studies towards ACCA and now works as an account manager. If I wasn’t here I would be? Either on a beach or a mountain… but it must be hot hot hot and sunny! 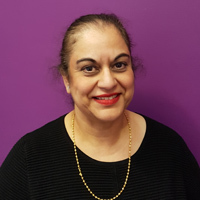 Seema has worked in various accountancy practices and has over 27 years experience in all areas of personal tax. 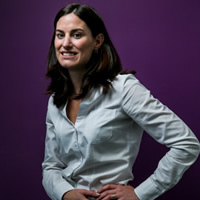 She assists clients with their day to day tax affairs as well as providing planning advice. This includes capital gains tax, inheritance tax, residence and estate administration. If I wasn’t here I would be: spending time with my family in a café on the beach watching the world go by. Josh joined Lakin Rose in August 2012 after completing his A-Level studies at Longsands Academy, St Neots. 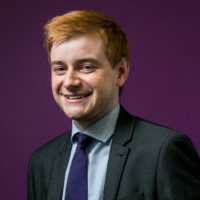 Within the office, Josh assists the accounts managers with a variety of services, including annual accounts preparation, audit and personal tax, thus gaining valuable knowledge and experience across the whole of the accountancy spectrum. Josh is also involved with the preparation and review of service charge accounts for our property management clients. Qualifications: Currently studying towards AAT Level 2 Certificate in Accounting; studying for Level 3 & 4 Diplomas in Accounting over the next two years. If I wasn’t here I would be? Training to compete at major rowing events, both locally and nationally. Tom first joined Lakin Rose on a part time basis in May 2012, mainly to assist with the preparation and review of service charge accounts for our property management clients. Tom continued to work for us in between studying for his Sports Business Management degree from the University of Lincoln before joining us in a full time capacity after graduating in 2014. He is currently studying towards ACCA qualification. Within the office, Tom is asked to contribute across the entire spectrum giving him access to a wide range of clients from which he is gaining important experience and knowledge. 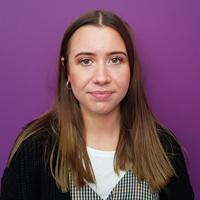 Melissa joined Lakin Rose in 2016 as a Trainee Accountant after graduating from Northumbria University and is currently studying towards the ACA Qualification. Qualifications: Master’s Degree in Law and currently studying towards the ACA Qualification. If I wasn’t here I would be? On holiday somewhere hot or spending time with my family. 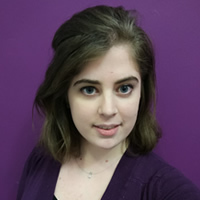 Beth joined Lakin Rose in 2016 as a Trainee Accountant after graduating from University College Utrecht and is currently studying towards the ACA Qualification. Qualifications: B.A. in Law and Economics and currently studying towards the ACA Qualification. If I wasn’t here I would be? Travelling or spending time with my family. 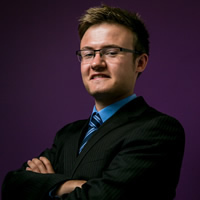 James graduated from UEA in 2018 with a degree in Economics. 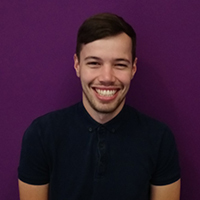 As a new trainee at Lakin Rose, James will be working on a number of different accounts to enhance his studies. If I wasn’t here I would be watching Leicester City. Amy has just graduated from the University of East Anglia with a Bsc in Economics with Accountancy. 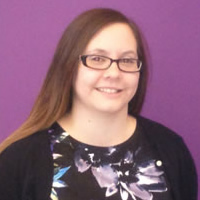 During her time at Lakin Rose, Amy will work with a variety of clients honing her accountancy skills. “If I wasn’t here where would I be?” Travelling around the world one county after another. 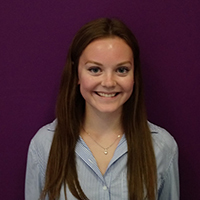 Olivia left Thomas Gainsborough School after completing A levels in Biology, Psychology and Physical Education. In the office, she assists the managers in the Small Business Accounts. She is currently studying towards her AAT qualification. If I wasn’t here I’d be? Playing hockey or spending time with my friends. Fiona works as a junior on the business services department, working towards her AAT qualification. Qualifications: Fiona has just finished her A-levels at Hills Road sixth Form. 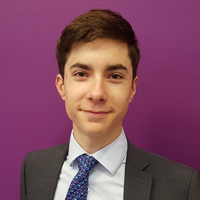 Ben recently left Hills Road Sixth Form College and assists in the preparation of personal tax returns amongst other duties in the office. If I wasn’t here where would I be? : Drinking earl grey tea, spending time with my family and driving in the welsh countryside! I have joined Lakin Rose in 2018 after recently qualifying. I have previously worked in solicitors firms and also an accountancy firm in Cambridge where I was a part of the Virtual Finance Office. At Lakin Rose I am the VF Manager and I look after a portfolio of clients. If I wasn’t here I would be? Enjoying a warm holiday abroad or planning my wedding for 2020! Kelly joins Lakin Rose Virtual finance team as a VF assistant. After studying Fashion in Stellenbosch, I took the opportunity to travel the world while working. I returned to pursue a career in accounting and have worked in accounting practices in London and Newmarket. I am currently studying towards an ACCA qualification. If I wasn’t here I would be? Shopping or travelling. Hugh joined Lakin Rose in 2016. He managed another payroll bureau before this one, and prior to that he spent several years looking after large payrolls for an international food retailing company. 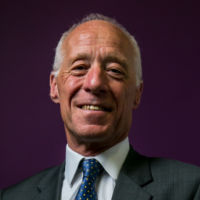 Hugh also has experience of general accounting and of pensions from when he was a trustee for a final salary pension scheme. Qualifications: Economics degree from St Andrews University. If I wasn’t here I would be? Walking my dogs (on the byways) or cutting up logs (for the woodburner). Liubov joined Lakin Rose in 2017 with ten years’ experience in payroll and accounts. She has completed the Payroll Technician Certificate with CIPP and is now studying for an advance qualification. 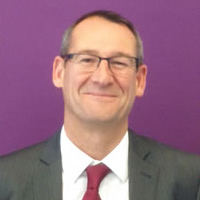 Russell joined Lloyds Bank from school and was a Bank Manager at several branches in Cambridgeshire before leaving in 2009 to become a Practice Manager at a Doctors surgery. Russell joined the Lakin Rose team in 2015. Russell’s role is to look after the running of the office so that everyone else can concentrate on looking after our clients. Qualifications: Associate of the Chartered Institute of Bankers, Certificate in Mortgage advice and Practice. If I wasn’t here I would be? Either at the magnificent stadium that is Ochilview, supporting Stenhousemuir or at Southwold with a nice pint of Adnams. 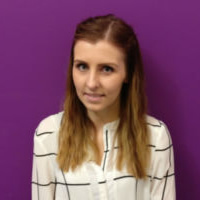 Sally is here to grow the practice within the Cambridgeshire area via a variety of marketing initiatives. 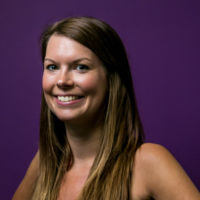 Working mainly in business to business marketing, Sally has over 10 years experience and is particularly interested in marketing communications. Qualifications: B Comm in Marketing and Human Resources. If I wasn’t here I would be? Somewhere hot.